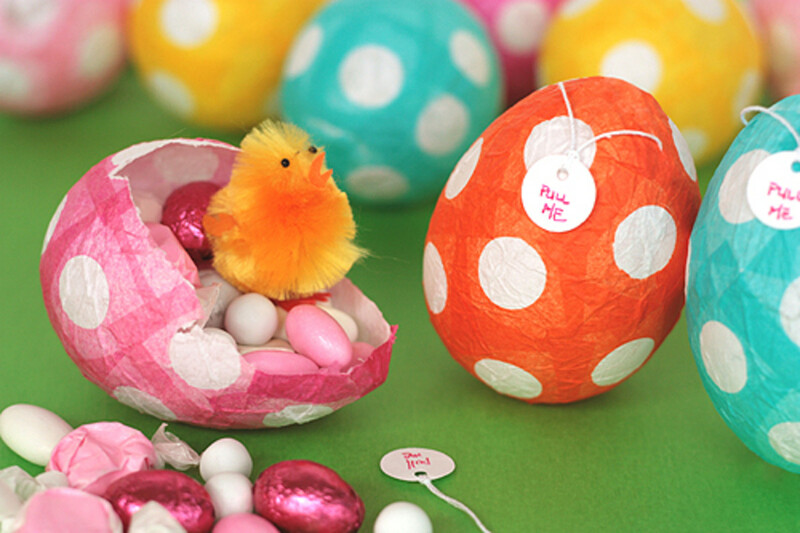 Make your own Victorian Easter decorations! 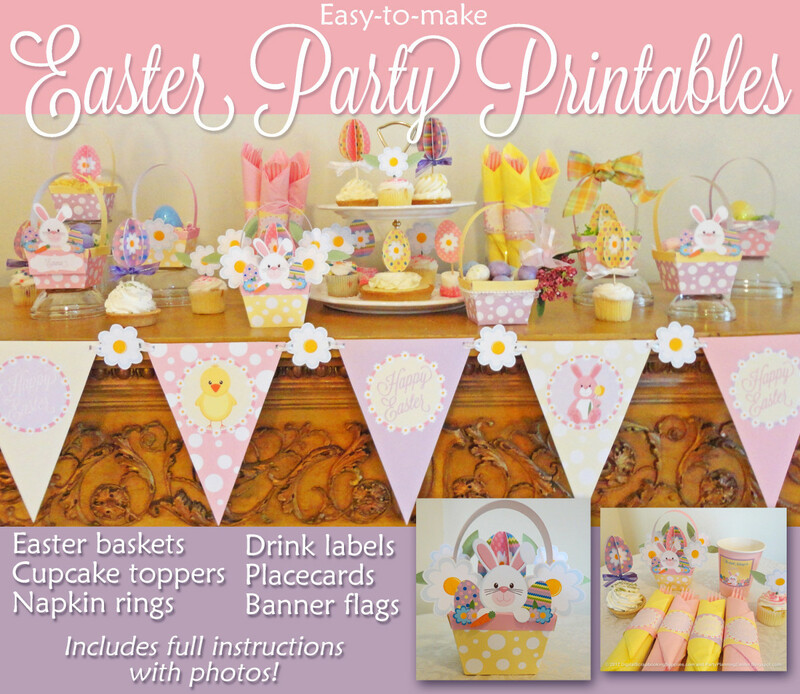 If you're planning on entertaining family and friends this Easter holiday, that celebration can be made extra special by making your own table decorations. These mini Victorian Easter basket party favors are easy to make but will give your table an elegant Victorian feel that will look like you spent a lot. 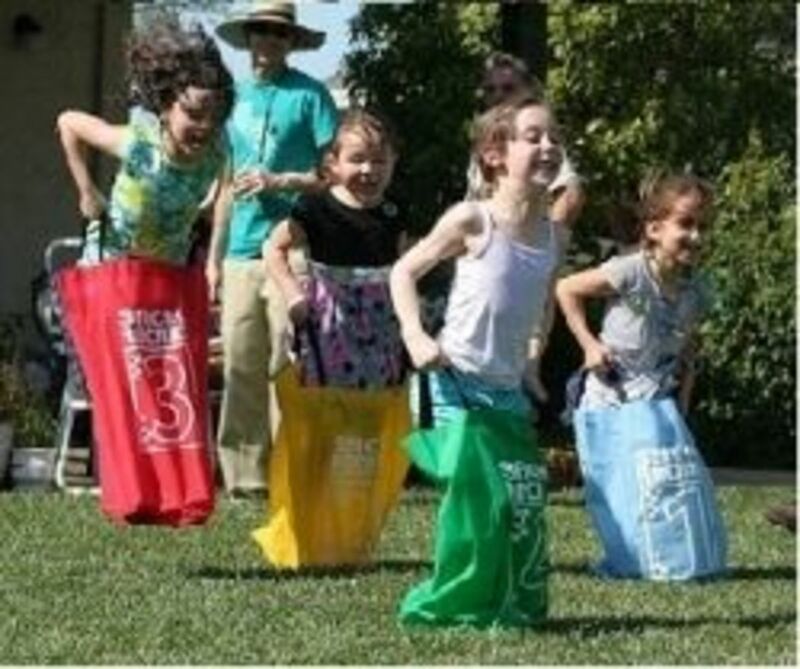 This is also a project that the kids can do with you! There are many ways you can use your Victorian Easter baskets: Provide one box for each guest as a party favor. You can make the boxes either with or without a paper handle. Either way, just fill the boxes with Easter grass and top it with candy, just like you would regular Easter baskets. And here's a money-saving hint: You can make your own paper grass by shredding colored paper in your shredder. 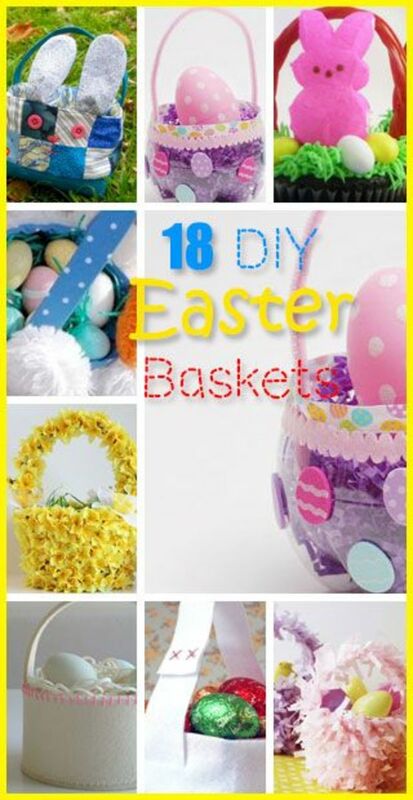 If you fill these easy-to-make Easter baskets with Easter grass and goodies, they'll dress up your Easter table and make great take-home party favors! You could also put little chicks and eggs you find in the craft store on top of the grass, or set a votive candle in a glass holder in the middle of the grass. Make sure you use a glass holder, so the wax doesn't drip onto the grass and cause a fire. And if you plan to use candles, DON'T attach paper handles to the baskets, as they could catch on fire. 2. Print box onto heavy white or pastel-colored cardstock. 3. Cut around the edges carefully with scissors, a craft knife or a paper cutter. 5. Fold the panels with the rabbit on them, following the instructions in number 3. 6. Pinch the corner pieces toward the center of the box, and then crease them. 7. Glue the corner pieces to the sides to hold the box together. You'll need to glue the fold to the box and then put a little glue in the fold to hold it in place. Now all that's left to do is to enjoy your Victorian Easter decorations. Have a wonderful holiday! This artwork is for personal use only. You may not sell this template, give it away as part of a collection or incorporate it into any other products without permission. Please contact Carla at info[@]vintageholidaycrafts[.com] if you have any questions or special requests. Thanks. 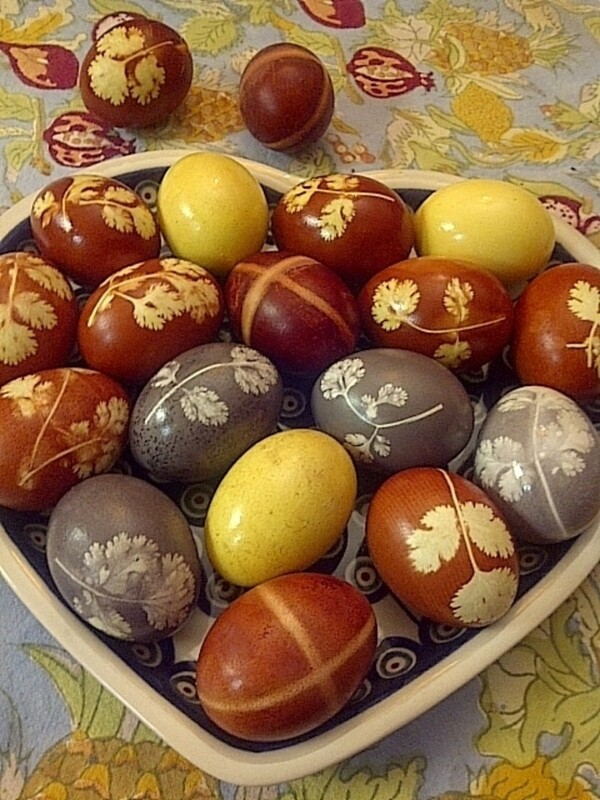 The Egyptians and the Persians colored eggs to give as gifts during their spring festivals. According to Anglo-Saxon myth, Ostara wanted to delight children, so she turned her pet bird into a rabbit. The rabbit then laid brightly colored eggs, which Ostara gave to the children. Churchgoers in Medieval Europe walked after Easter Mass, led by Easter candles. Today these walks are called Easter Parades. In Victorian England, Easter cards consisted of a greeting added by stationers to a drawing of a rabbit. 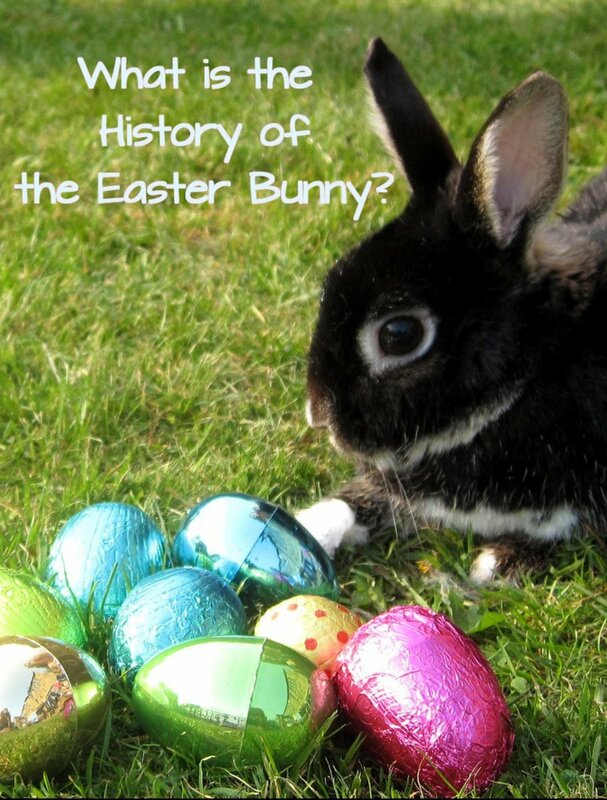 Germans were probably the first to make bunnies and eggs out of chocolate. As Easter holiday celebrations became more common for the Victorians, the custom of chocolate eggs took hold. i work at a shredding company. Until now i didn't knew what to do with all that paper. 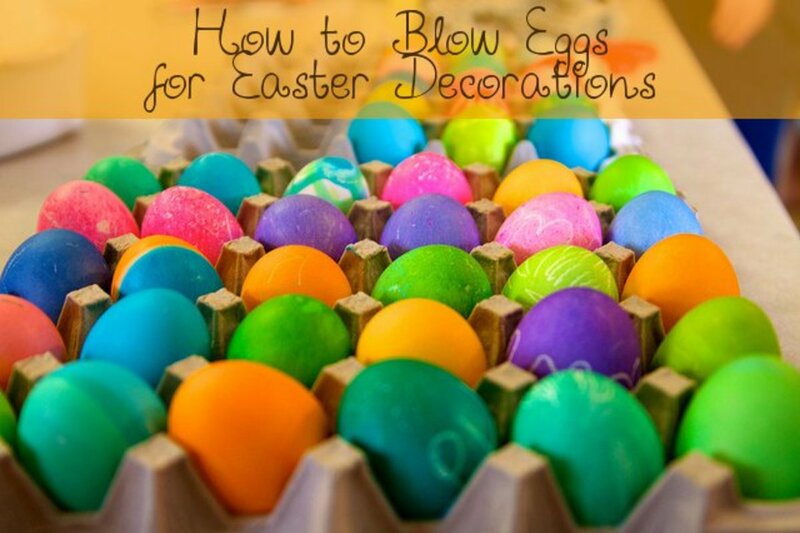 At least now i know what to do before Easter time with the colored ones. I love the idea - I'll be trying it with my own kids this year!